Based on the best of campfire ghost stories, Harold is a horrific comedy that delves into the deepest fears of our own imaginations and the animal instincts of the human psyche. Two brothers drive their herd deep into the mountains to graze. 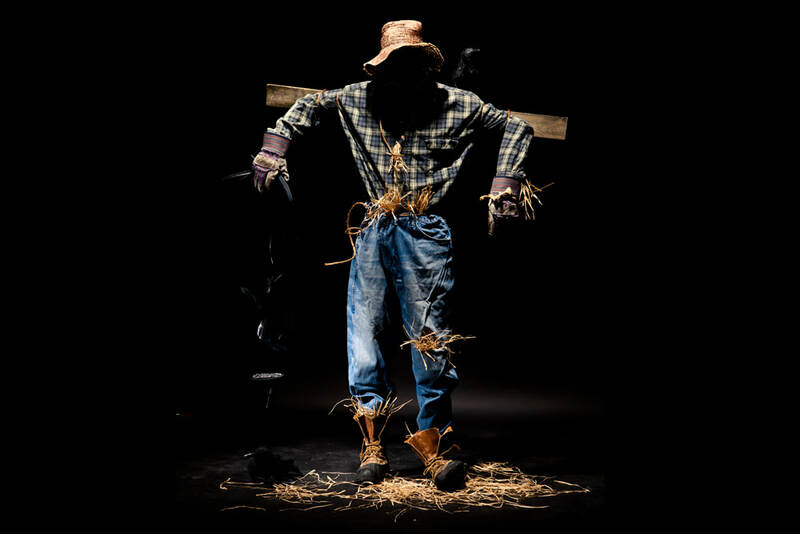 Isolated from the outside world, they build a scarecrow for their amusement; Harold. They show Harold amazing kindness and they show Harold amazing cruelty, until one day, Harold starts repaying the favor.